Constituents: alpha-pinene, anethole, apiole, asarone, beta-sitosterol, boldine, caryophyllene, elemicin, eugenol, mucilage, myristicin, reticule, safrene, safrole, tannins, thujone. 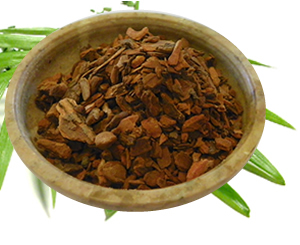 Sassafras is sometimes combined with sarsaparilla in herbal formulas to address prostate problems in men, however this use is based on folklore and has not as yet been supported by modern research. Preparation Methods & Dosage :Almost always found as a beverage or tea. 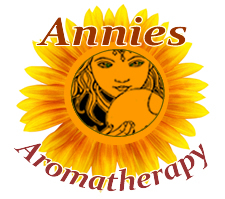 The essential oil is more difficult to find and use and is often adulterated with camphor. Not for use in pregnancy. 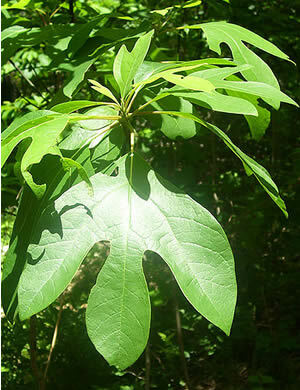 Do not experiment with sassafras if you are not knowledgeable about herbs. Not for long term use. Leaves: Young leaves are mitten shaped, with 2 thumbs, mature leaves grow more rounded,The young leaves and twigs are quite mucilaginous, and produce a citrus-like scent when crushed. Related Species Sassafras tzumu Chinese Sassafras or Tzumu. Grieve, Maud. "A Modern Herbal" Harcourt, (1931) Aromatic, stimulant, diaphoretic, alterative. It is rarely given alone, but is often combined with guaiacum or sarsaparilla in chronic rheumatism, syphilis, and skin diseases.